A tax attorney realizes it is not uncommon for a business to fall behind with employment taxes (941 taxes) during tough economic times when cash flow may be tight. Often an employer will pay the net wages to their employees but fail to pay the employment taxes to the Internal Revenue Service. Perhaps the business was unable to pay the employment taxes because other bills had to be paid to continue operation of the business and the IRS did not appear to be the most urgent creditor in terms of the immediate operation of the business. While this is understandable, the result is likely to lead to the IRS being a creditor of the business and the business owners being personally liable for a portion of the employment taxes. If a business owes employment taxes, a tax attorney should be contacted immediately. 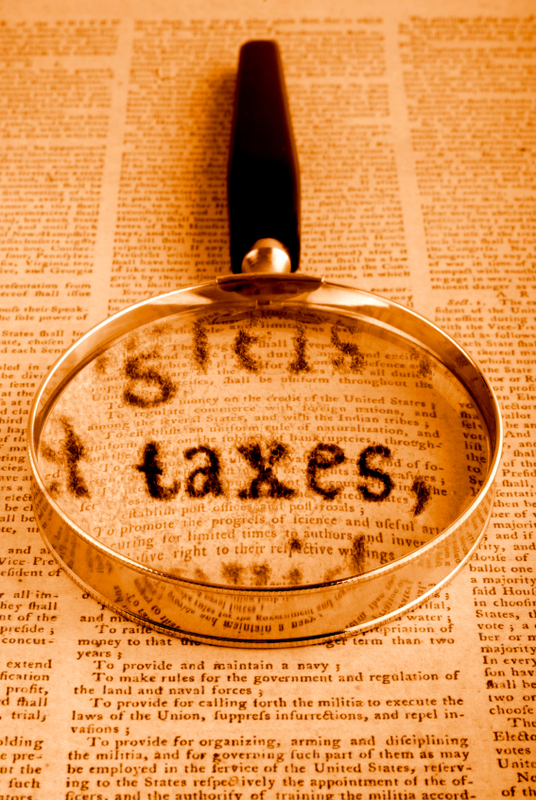 Mr. McGuire has extensive experience in working with clients and the IRS to resolve 941 tax debts and issues. Employment taxes are composed of the federal withholding tax and social security & Medicare tax. The federal withholding is withheld from an employee’s paycheck and the employee pays a portion of the social security & Medicare taxes through wage withholding as well. The federal withholding and employee portion of the social security & Medicare taxes is considered a trust fund tax meaning that the employer is holding the money to pay over to the government via federal tax deposits. Under Section 6672 of the Internal Revenue Code owners, officers and other individuals may be personally responsible for the trust fund portion of the tax that was withheld from employee paychecks but not paid to the IRS. The personal assessment of the trust fund portion is called the Trust Fund Recovery Penalty. One or more individuals may be personally assessed the trust fund portion and the liability is joint and several liability meaning each individual is considered to owe the entire amount of the liability, and the IRS can technically collect the entire amount of the trust fund debt from one individual. When the trust fund liability is assessed to an individual or individuals, the IRS will move forward with collecting the debts from both the business that accrued the 941 taxes and the individuals that have been assessed the trust fund recovery penalty. Generally, the IRS proposes assessment of the trust fund recovery penalty after conducting the 4180 Interview, to those individuals that are considered responsible for the withholding of the tax and who willfully failed to remit the tax. The IRS can be very aggressive in collecting 941 taxes from a business and the trust fund recovery penalty from individual taxpayers. Our firm has experience representing both business and individual taxpayers in regards to 941 tax liabilities, trust fund tax issues and liabilities, trust fund defense and employment tax audits. If your business has an employment tax issue, we highly recommend you contact a tax attorney who has experience with employment tax issues. As a Denver tax attorney, John McGuire has successfully represented hundreds to thousands of businesses and business owners regarding employment taxes and personal tax assessment issues. Contact The McGuire Law Firm to speak with a Denver tax attorney and schedule your free consultation.